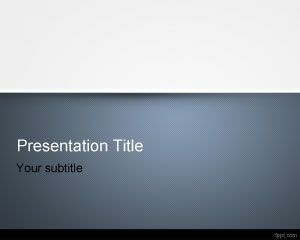 Advanced Business PowerPoint template is a very clean template slide for PowerPoint that you can use for business presentations. 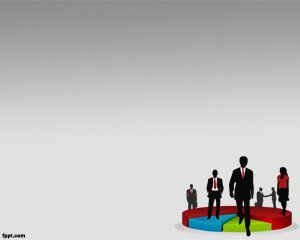 This free advanced business template can be used for advanced business solutions. 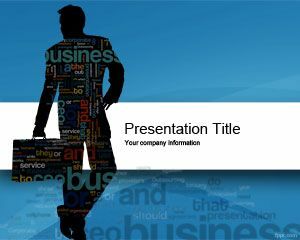 Free advanced business solution is a free PowerPoint template for businesses that you can download and customize with your own business presentation needs. 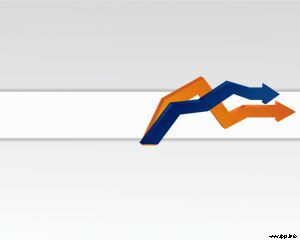 The slide design looks very professional and contains a tiny shadow effect below the white area. 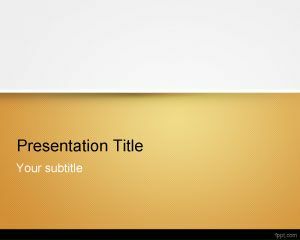 The orange background color has a small pattern with circle gradient style and you can embed images and presentation title in the master slide. 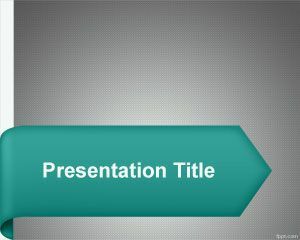 Advanced business PPT template is good for business intelligence presentations but also for business accounting and other DWS advanced business solutions. 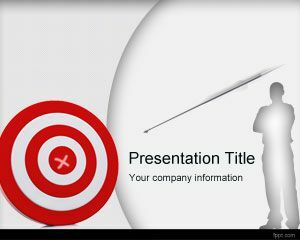 Advanced business PowerPoint templates can also be used for business document management presentations or share documents with your coworkers, great for document management companies.